Finally, Volta is here. 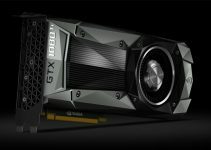 Nvidia has announced its most powerful graphics card in the world based on the latest Volta GPU architecture. 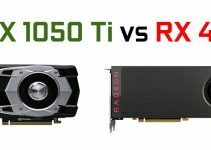 Previously the crown for most powerful graphics card was also with Nvidia in the form of Nvidia Titan Xp, which is based on Pascal GPU architecture. The introduction of Volta architecture is not good news for AMD, because AMD is already struggling with its Vega based cards there is not a single graphics card from their side to take on the flagships from Nvidia that include GeForce GTX 1080 Ti and Nvidia Titan Xp. NVIDIA TITAN V is definitely the king of graphics card as it packs tremendous amount of power and can blow any other graphics card out of the competition in seconds. The card comes in golden color and has the same traditional blower type fan and copper heatsink. This is a dual slot card and has almost the same dimensions as of the Founders edition GeForce GTX 1080 Ti or Nvidia Titan Xp. Nvidia Titan V is a card meant for 4K gaming / VR content creating and as a workstation graphics card for AI, Deep Learning, Scientific Simulations, because of its higher computational performance. 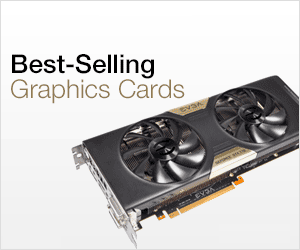 Below you can know about the major specifications of this ultimate graphics card from Nvidia. NVIDIA TITAN V has got monstrous specifications that are really mind blowing. The card is based on the latest Volta GPU architecture built on the 12nm manufacturing process and uses Nvidia Tesla V100 GPU having 21 billion transistors. It comes with whopping 5120 CUDA Cores, 80 Streaming Multiprocessors and 640 Tensor Cores that delivers around 110 TeraFLOPS (TFLOPS) performance. The GPU has got base clock speed of 1200 MHz and has boost clock speed of 1455 MHz. 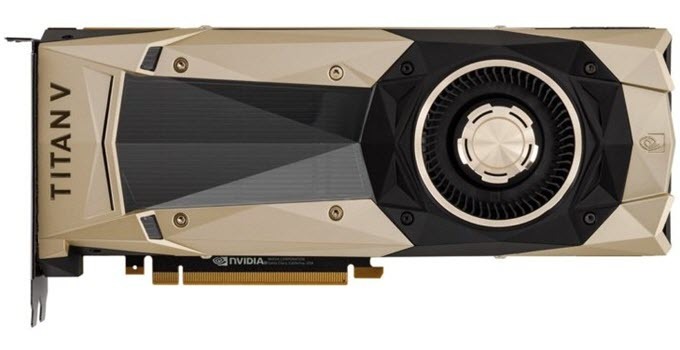 The card also includes new Nvidia NVLink high speed interconnect technology for greater degree of parallel processing. In memory department, the card comes with high bandwidth 12GB HBM2 memory having 3072-bit interface and offering bandwidth of 652.8 GB/s. The card requires one 6-pin and one 8-pin PCI-Express power connectors, and has power consumption of 250 Watts (TDP). It requires a good 600 Watts PSU for its working. Connectivity options include three DisplayPorts and one HDMI port. NVIDIA TITAN V is a card that is meant for breaking records and is not for everyone because of its super expensive price tag of $3000. The card is available for sale on the Nvidia’s official store only and is limited to 2-units per customer. 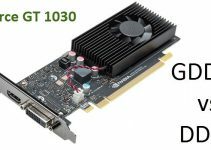 This is certainly the most powerful graphics card ever built that you can buy for professional work and for use in scientific laboratories. Excellent post with a very useful device review. I am a fan of Nvidia graphics and this is really the best graphics out on the market. Thanks for your review. Have a great day.